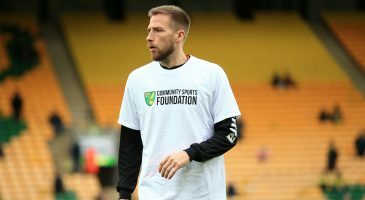 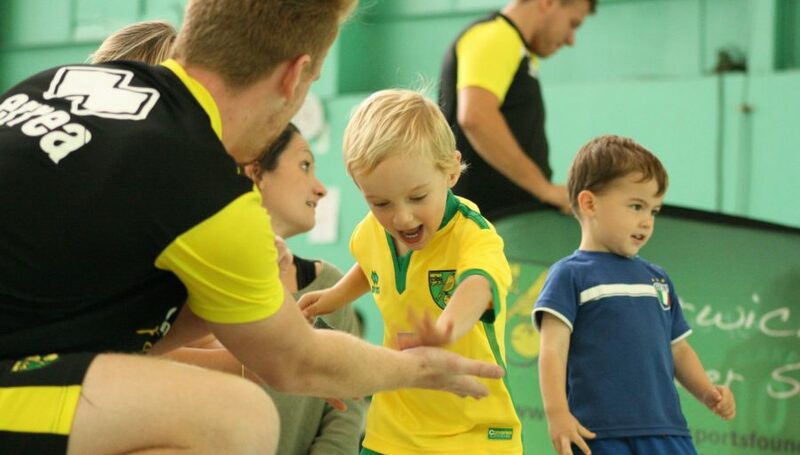 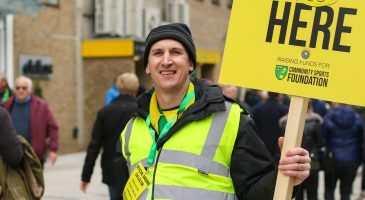 Norwich City Football Club and the Community Sports Foundation (CSF) are delighted to announce that last weekend’s Community Day raised nearly £50,000 to support the Foundation’s vital work. 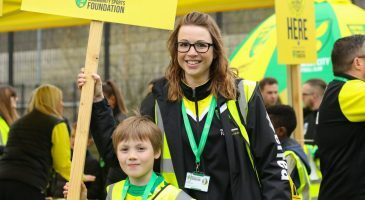 The impressive figure was achieved from a number of fundraising activities, including a record-breaking ground collection that raised over £9,300 – and everybody at CSF and the Football Club would like to thank everybody who contributed for their tremendous support. 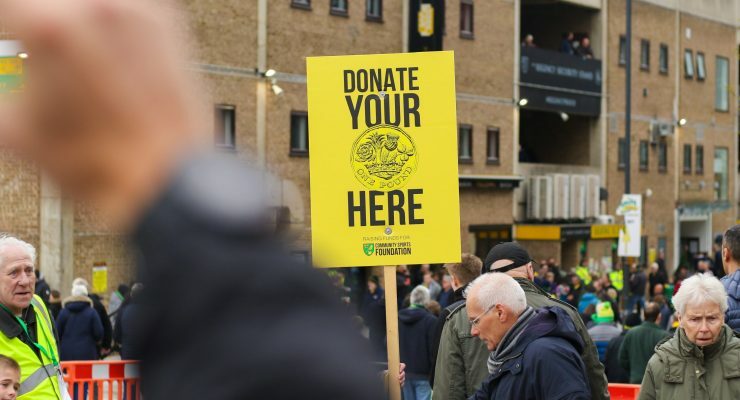 In addition to the collection, a percentage of casual ticket sales was donated by the club as well as £1 from every programme sold, while the 25-man playing squad also contributed to the final total with their own donation. 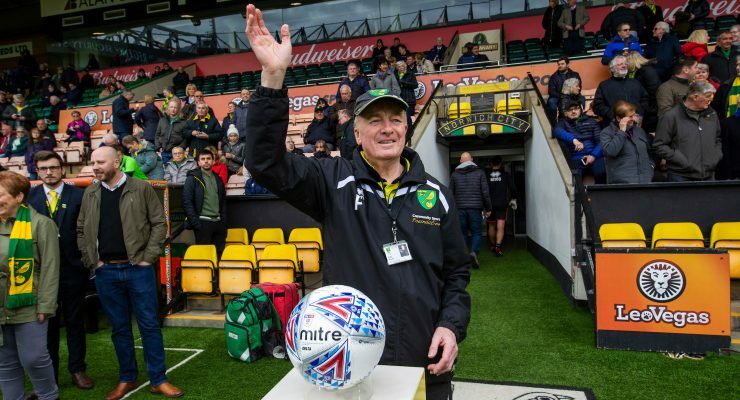 As well as raising money, the Community Day, which took place at the Canaries Sky Bet Championship fixture with QPR, was a chance to celebrate the sterling work of the Foundation in the community. 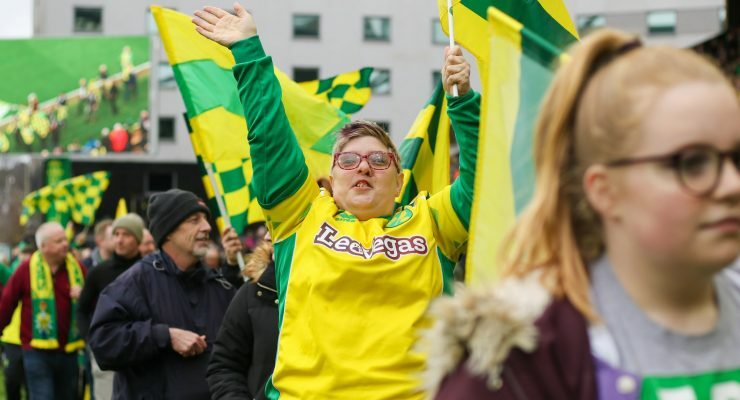 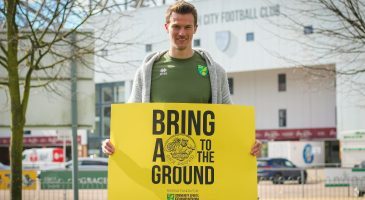 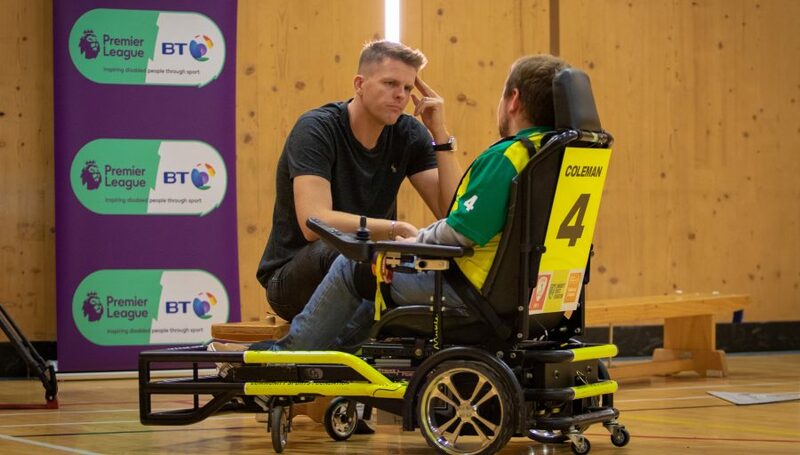 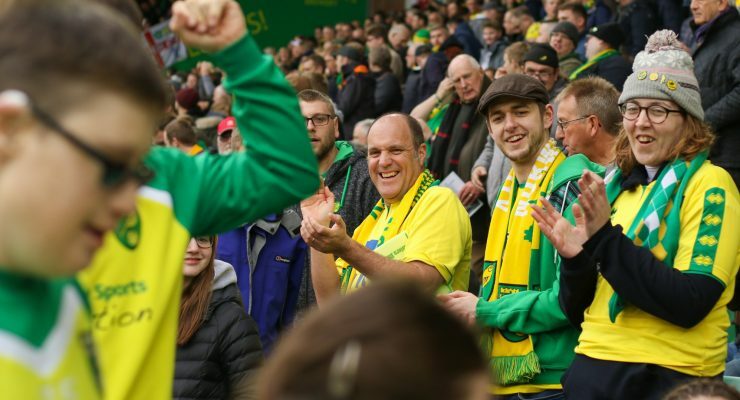 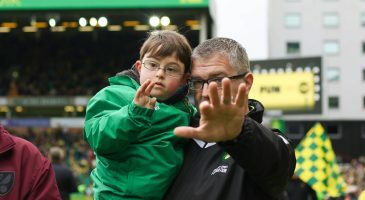 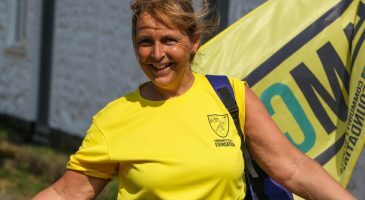 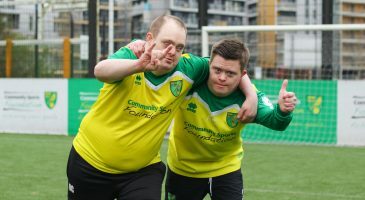 CSF is Norwich City FC’s official charity partner and engage with over 38,000 people a year, including people with disabilities and people from disadvantaged backgrounds. 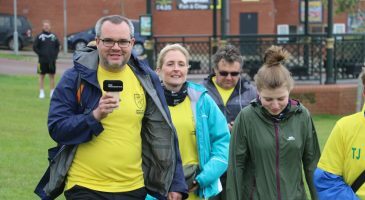 The day was also an opportunity to thank the volunteers, supporters and fundraisers who help to make this work possible. 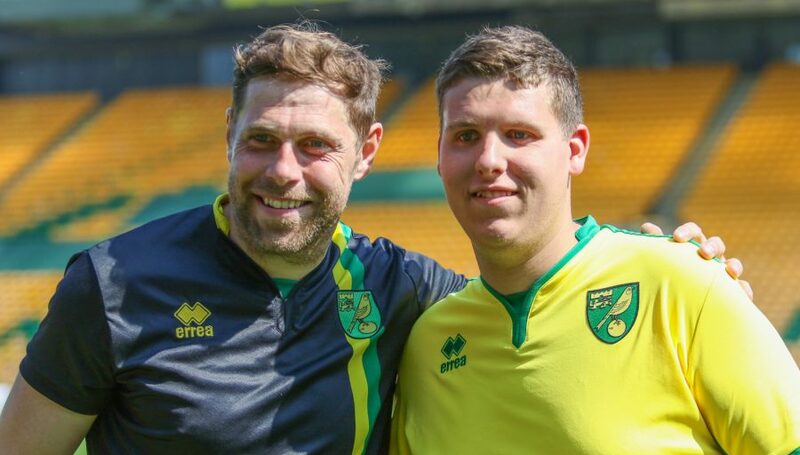 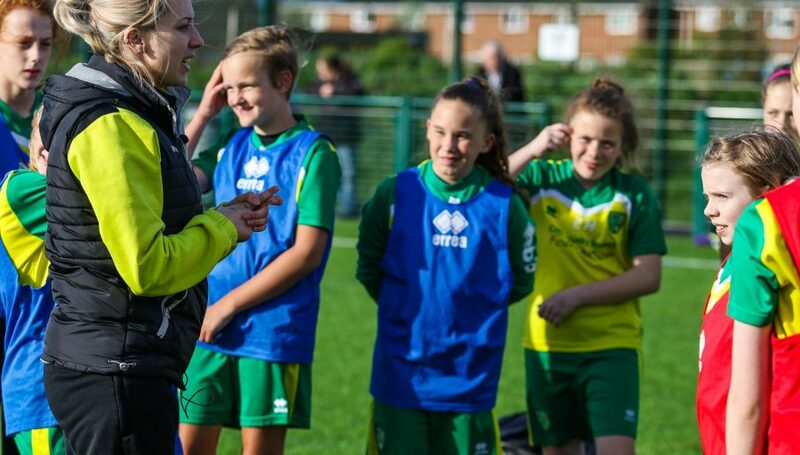 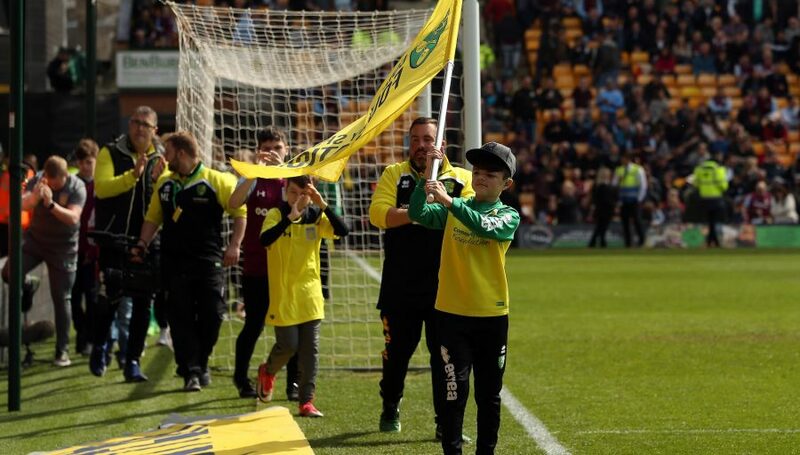 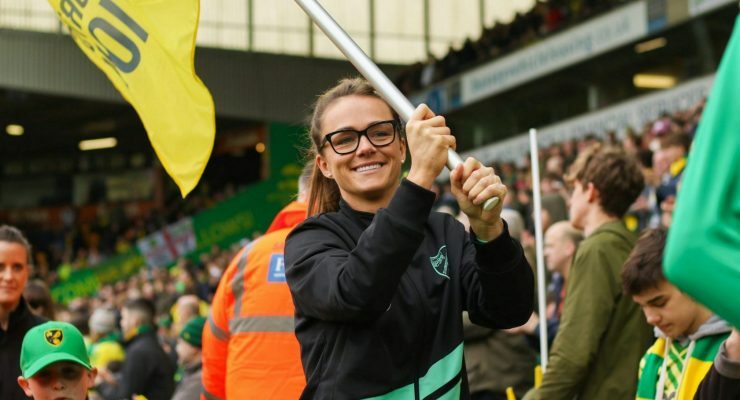 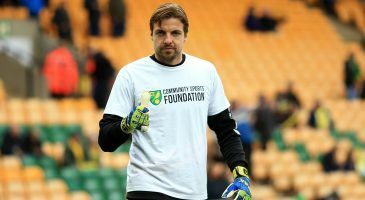 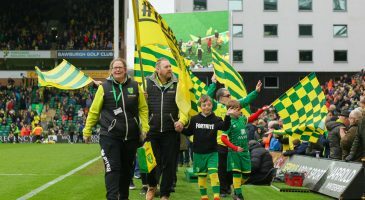 During half-time, over 100 community programme participants and supporters paraded around the pitch, including representatives from Norwich City Ladies FC, disability groups and a number of supporter groups who have raised money for the Foundation. 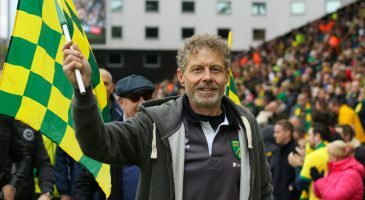 They were given a rousing reception from all four stands in the ground. 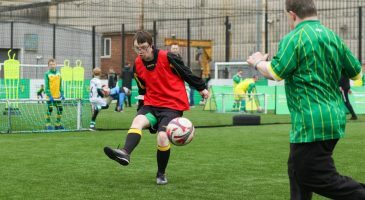 Other match day activity saw the Foundation’s Down Syndrome team showcase their talents in a pre-match exhibition game at the Fan Zone, and veteran CSF coach Pete Brown bringing out the match ball before kick off as the game’s Community Hero. 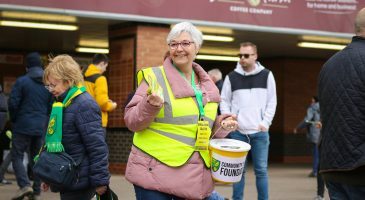 “This is a really significant total to be raised for us and we would like to thank all the fans on Saturday who ‘brought a pound to the ground’ and supported our collection. 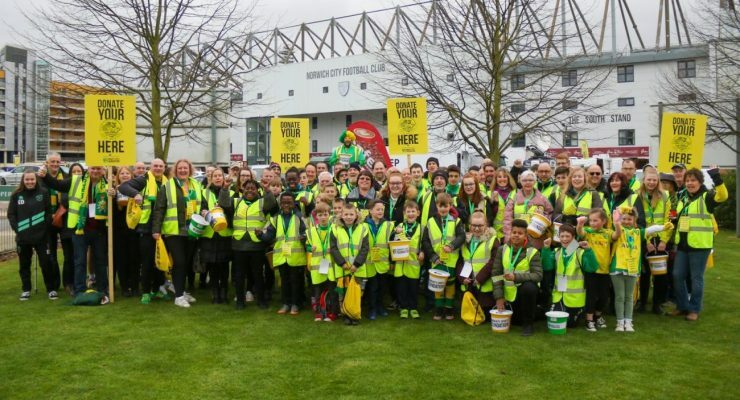 “The club’s staff played a huge part in the organisation and promotion of the Community Day and this was driven by our Executive Committee, who were determined to raise a fantastic amount of money and awareness for the Foundation. 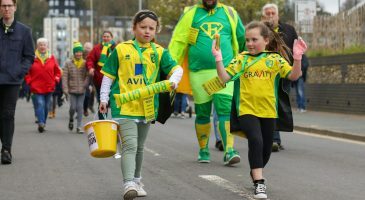 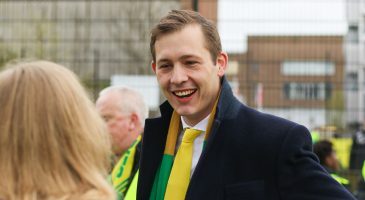 "This is a really significant total to be raised for us and we would like to thank all the fans on Saturday who ‘brought a pound to the ground’ and supported our collection."